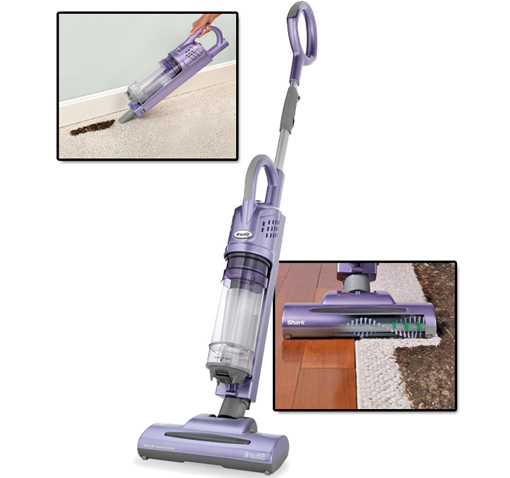 Beth Ann & Jessica's Helpful Savings: Sears: Shark Cordless Light Vacuum just $34.99 shipped! Sears: Shark Cordless Light Vacuum just $34.99 shipped! I have one of these and it's perfect for hard wood floors! Be sure to go through Shop at Home and earn 8% cash back on your Sears.com purchase!